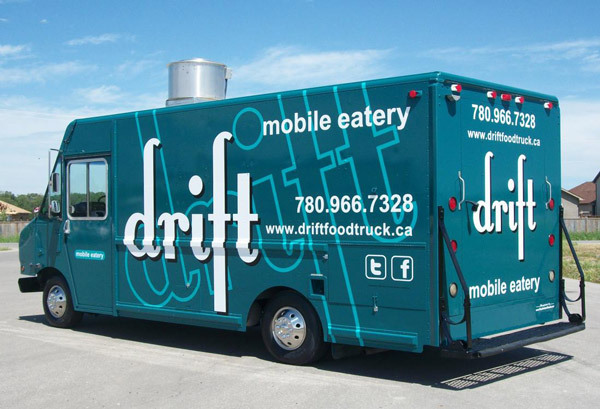 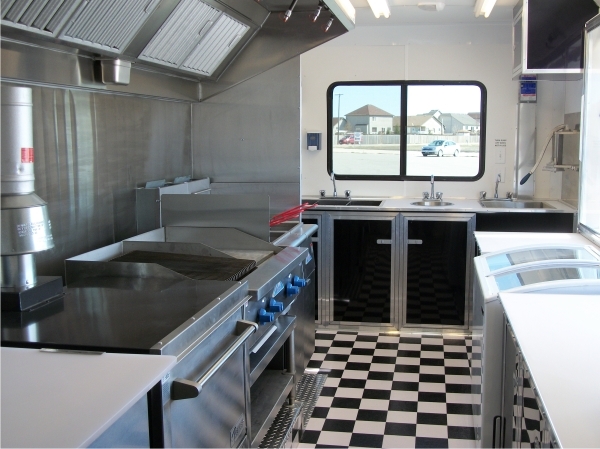 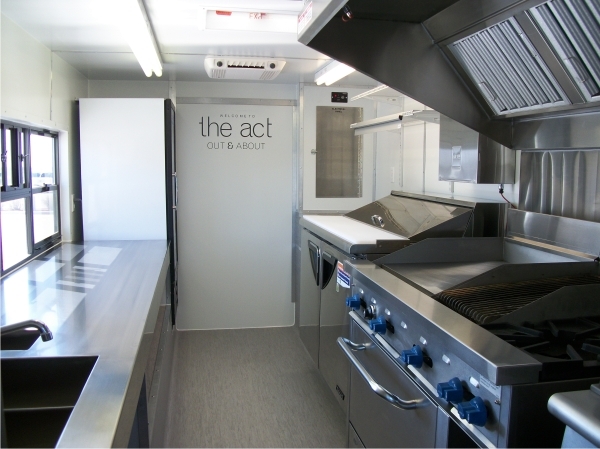 The Next Act Pub & Restaurant is hitting the pavement with their new food truck bringing their unique gourmet menu to the streets of Edmonton, Alberta. 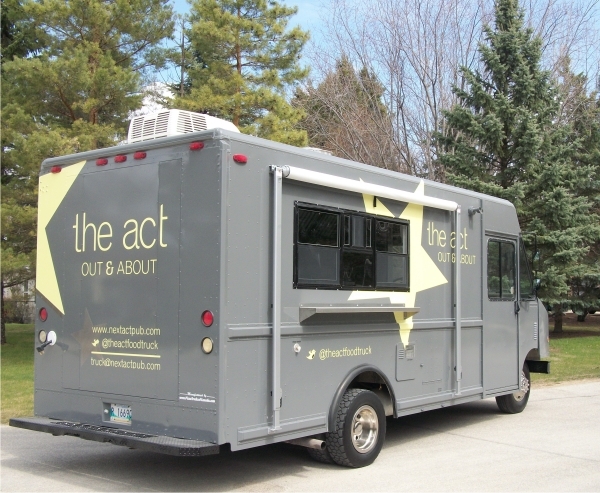 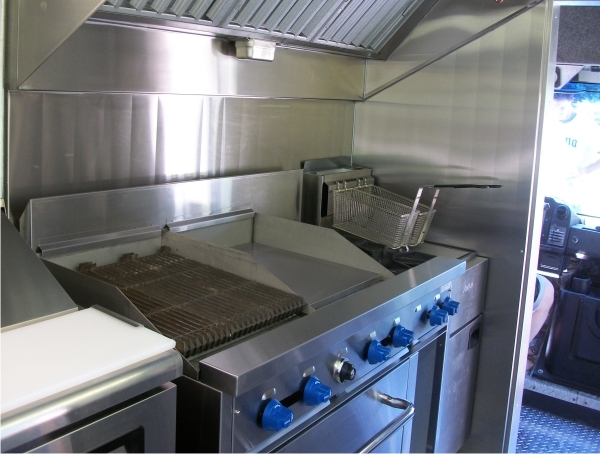 twitter @theactfoodtruck to locate the truck today. 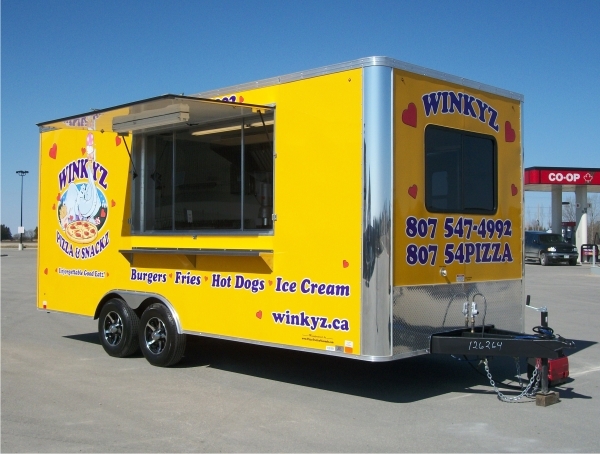 Winky’s Pizza & Snackz is located in Keewatin, Ontario. 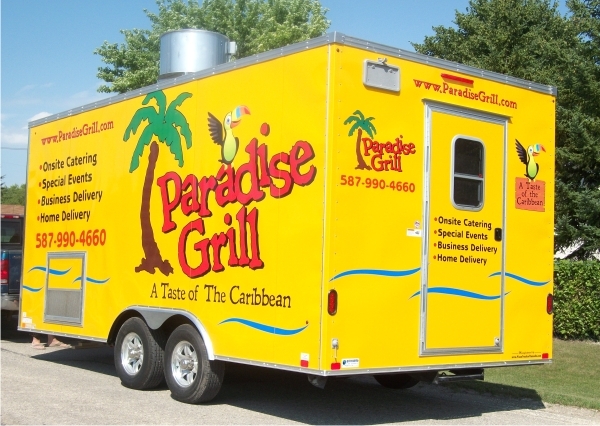 char broiled burgers, hot dogs, pulled pork sandwiches and french fries. 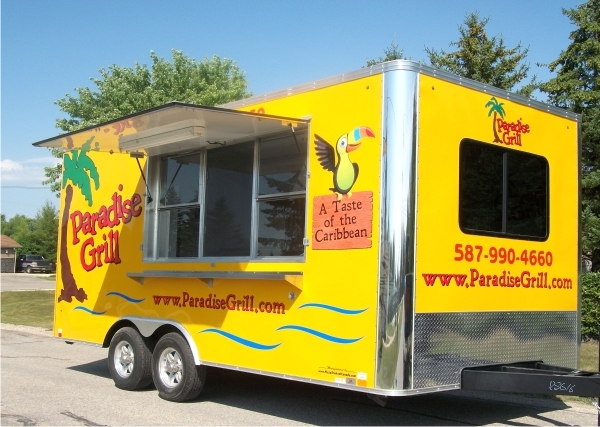 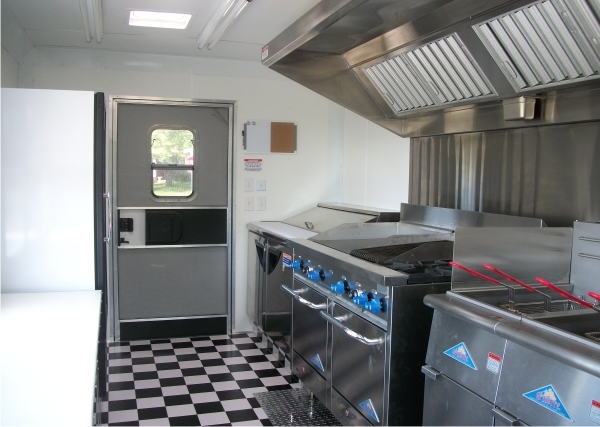 concession trucks and trailers. 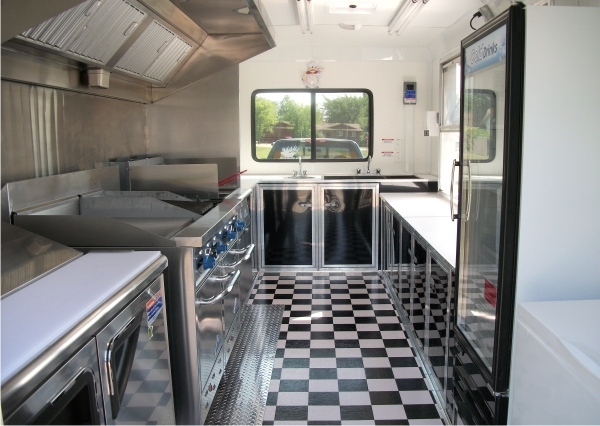 All equipment has NSF approval.